Colored pencil, Oil pastel, Chalk pastel on Paper, 7 x 10 inches. 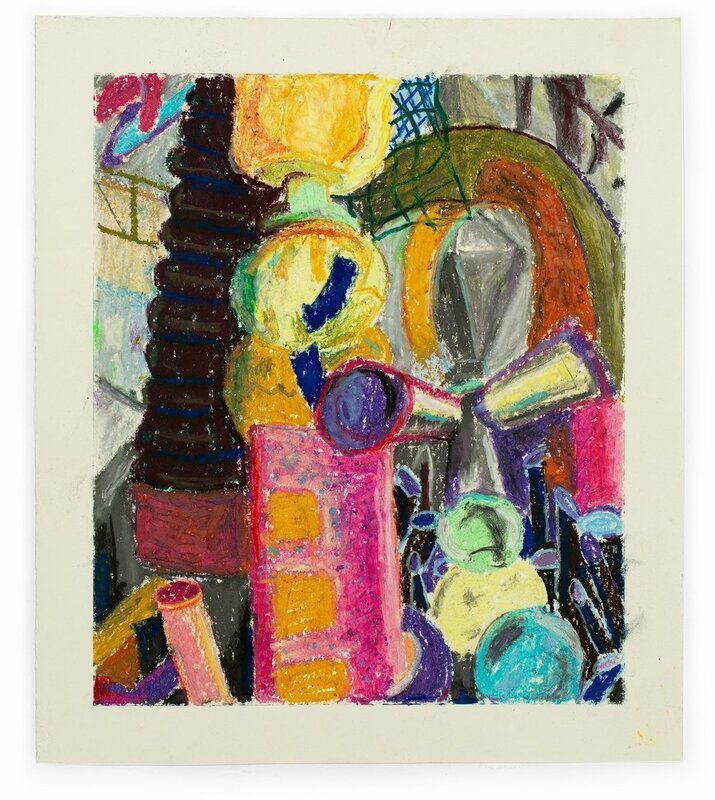 Colored pencil, Oil pastel, Chalk pastel, Gesso on paper, 10 ⅜ x 13 ½ inches. Oil pastel, Chalk pastel on paper, 10 ½ x 12 inches.